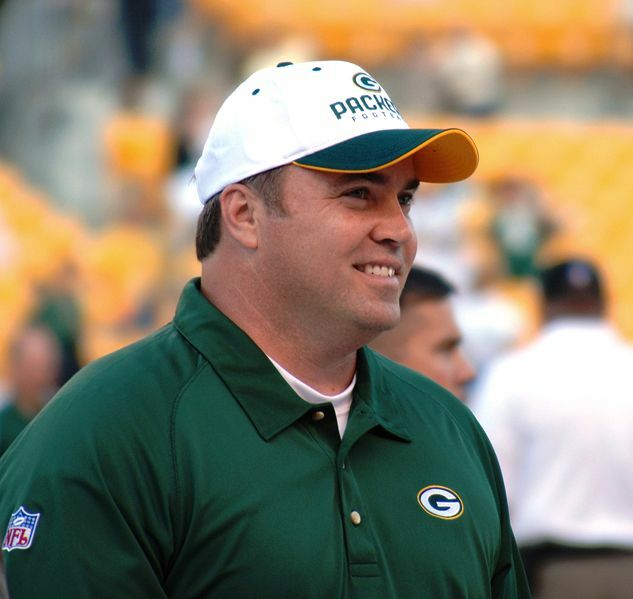 A much younger, and more in shape, Mike McCarthy. Green Bay Packers head coach Mike McCarthy was fired Dec. 2 shortly after the Packers lost to the Arizona Cardinals at Lambeau Field, ending his 12-year coaching career in Green Bay. Joe Philbin was named as the interim head coach until a new one is hired. I just want to talk about this because McCarthy has been a very important piece of the Green Bay franchise during his tenure. 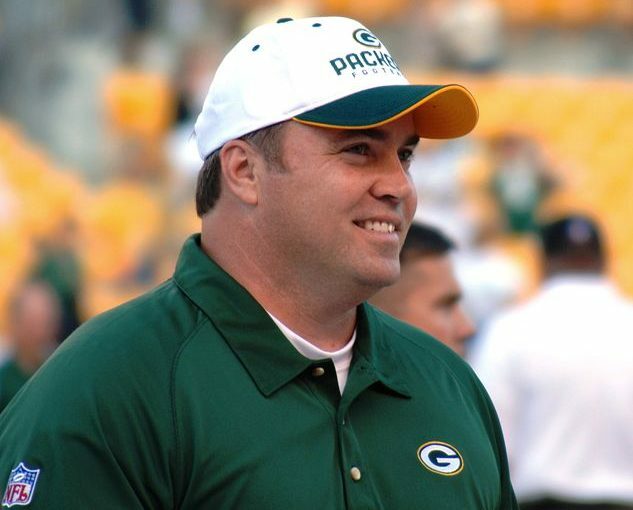 McCarthy was hired as the head coach back in 2006. He was given a struggling veteran quarterback with decent offensive weapons and a limited defense. In 2007, McCarthy led the Packers to a 13-3 record and to the NFC Championship game. They failed to make it to the Super Bowl, but McCarthy turned the team around in just one year. We all know about the success he has had with his 10 years with Aaron Rodgers: eight playoff appearances, one Super Bowl victory and five NFC North division titles. While tremendous success was achieved, the relationship between Rodgers and McCarthy seemed to always be a “work in progress.” Multiple teammates of Rodgers claim he is “hard to coach.” Ironically, Rodgers turned 35 on Sunday, the day McCarthy was fired. Perhaps Rodgers got the perfect birthday present. However, the firing of McCarthy isn’t going to solve Green Bay’s woes. It all started when the Packers signed Rodgers to a max deal worth $134 million along with a $57.5 million signing bonus. This deal made him the highest paid player in NFL history. Rodgers wouldn’t take a pay cut, the Packers didn’t want to lose their superstar and now they are trapped. They have a below average roster with many young and inexperienced players. Green Bay doesn’t have the cap space to sign any big free agents this offseason, so they are stuck with these young players until they develop (if that even happens). Rodgers doesn’t play as well with younger players. 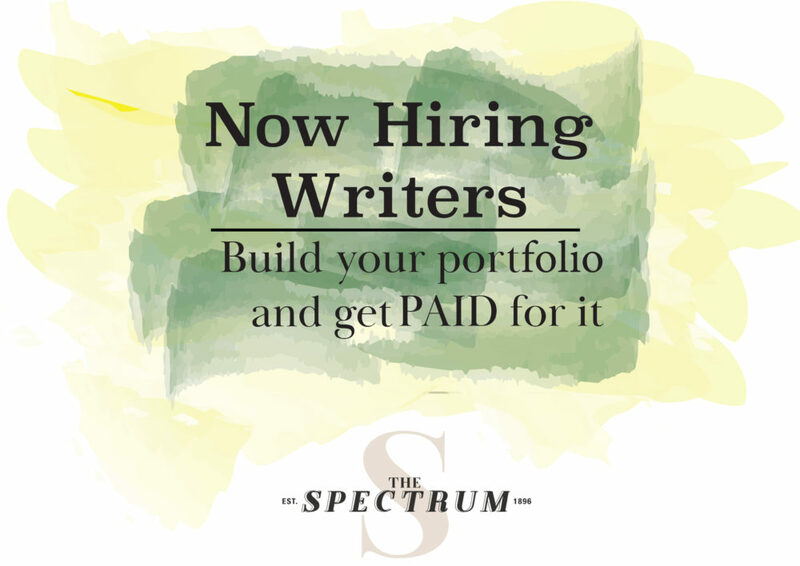 When they won the Super Bowl eight years ago, that team was loaded with veterans: Greg Jennings, Donald Driver, James Jones, Charles Woodson, A.J. Hawk, etc. The trading of Ty Montgomery wasn’t terrible considering the emergence of Aaron Jones. However, the Ha Ha Clinton-Dix trade was a killer. Green Bay’s secondary is young, inexperienced and are tied for the second least amount of interceptions this season. I think they should have, at the very least, let McCarthy finish the season and maybe more. The loss to Arizona at home was bad, but in McCarthy’s defense, the Packers often suffer a bad loss or two in each and every one of their seasons. They have underachieved, but let’s not forget they should have won in Los Angeles against the Rams. Rodgers put them in a position to win the game, but then Ty Montgomery fumbled and didn’t give him a chance to win them the game. He was traded shortly after. This firing of McCarthy won’t make the Packers better. A coach that has been so good for you for this long, and you fire him because of an underachieving season. If anything, I think it increases the drama in the locker room and gives players more to overcome, which is not healthy for any team.